Kṛṣṇa’s birth, His appearance and disappearance, are likened unto the appearance and disappearance of the sun. In the morning it appears as if the sun is born from the eastern horizon, but actually it is not. The sun is neither rising nor setting; it is as it is in its position. All risings and settings are due to the rotation of the earth. Similarly, in Vedic literatures there are prescribed schedules for the appearance and disappearance of Śrī Kṛṣṇa. 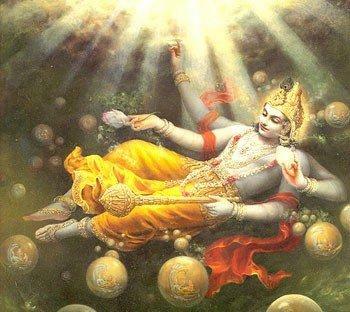 Kṛṣṇa’s rising is just like the sun. The sun’s rising and setting are going on at every moment; somewhere in the world people are witnessing sunrise and sunset. It is not that at one point Kṛṣṇa is born and at another point He is gone. He is always there somewhere, but He appears to come and go. 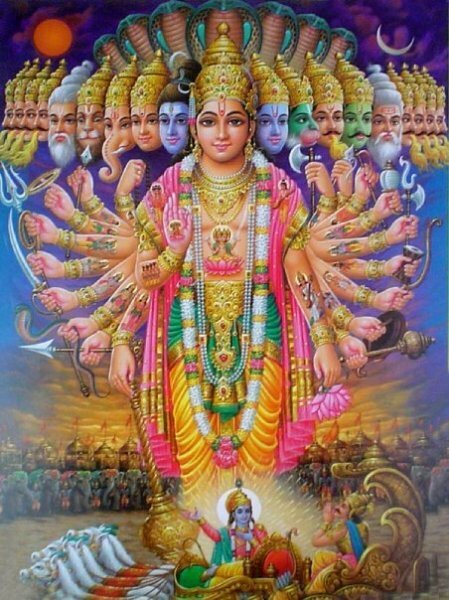 Kṛṣṇa appears and disappears in many universes. 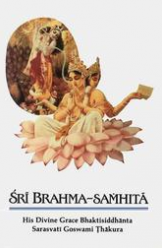 We only have experience of this one universe, but from Vedic literatures we can understand that this universe is but a part of the infinite manifestations of the Supreme Lord. There are two forces of nature working in us. By one we decide that in this lifetime we will make spiritual advancement, but at the next moment the other force, māyā, or illusory energy, says, “What is all this trouble that you’re going to? Just enjoy this life and be easy with yourself.” This tendency to fall into forgetfulness is the difference between God and man. Arjuna is a companion and associate of Kṛṣṇa’s, and whenever Kṛṣṇa appears on any planet, Arjuna also takes birth and appears with Him. 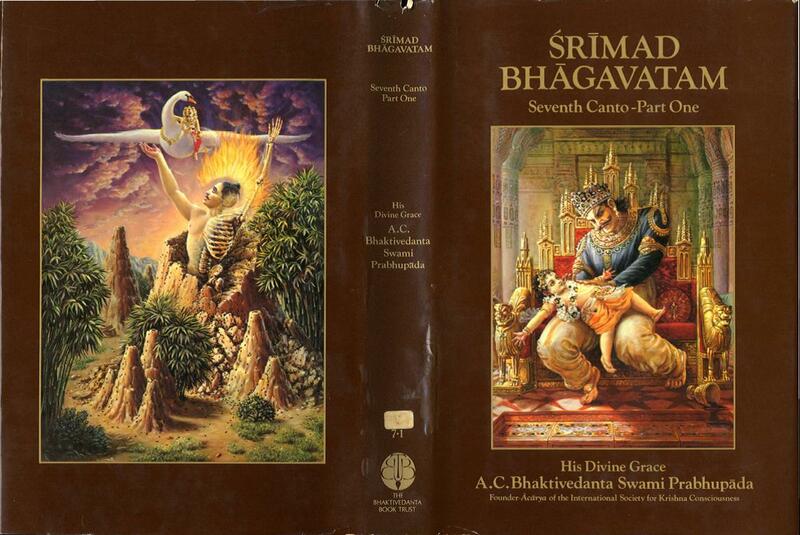 When Kṛṣṇa spoke Bhagavad-gītā to the sun god, Arjuna was also present with Him. But, being a finite living entity, Arjuna could not remember. Forgetfulness is the nature of the living entity. We cannot even remember what we were doing at this exact time yesterday or a week ago. If we cannot remember this, how is it possible to remember what happened in our previous lives? At this point we may ask how it is that Kṛṣṇa can remember and we cannot, and the answer is that Kṛṣṇa does not change His body. 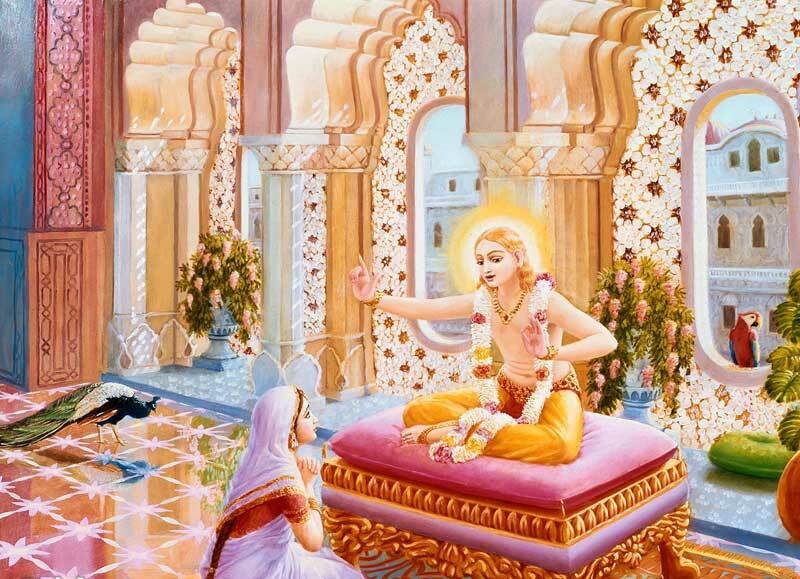 The principles of the Bhagavad-gītā were spoken to Arjuna, and, for that matter, to other highly elevated persons, because he was highly advanced compared to ordinary persons in other parts of the world. Two plus two equals four is a mathematical principle that is true both in the beginner’s arithmetic class and in the advanced class as well. Still, there are higher and lower mathematics. In all incarnations of the Lord, therefore, the same principles are taught, but they appear to be higher and lower in varied circumstances. 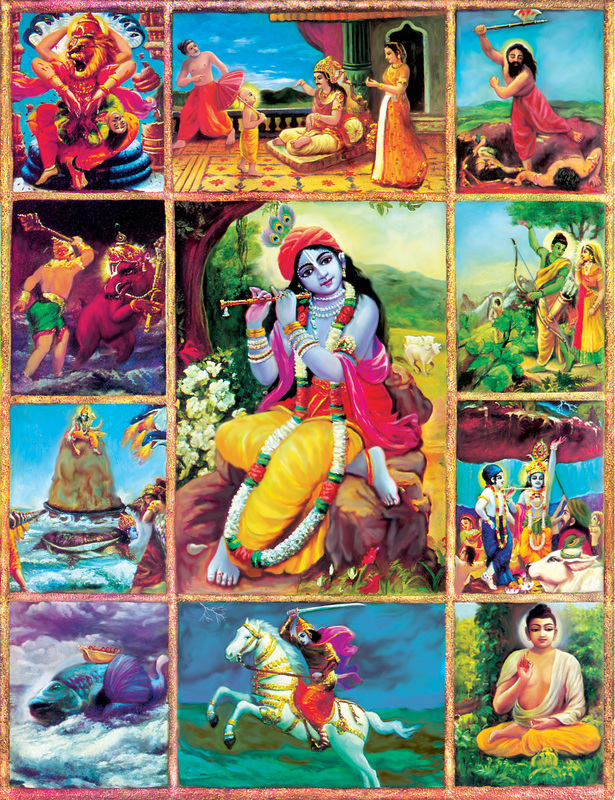 In the center Square, Krishna is shown in His original two-handed form, holding a flute. 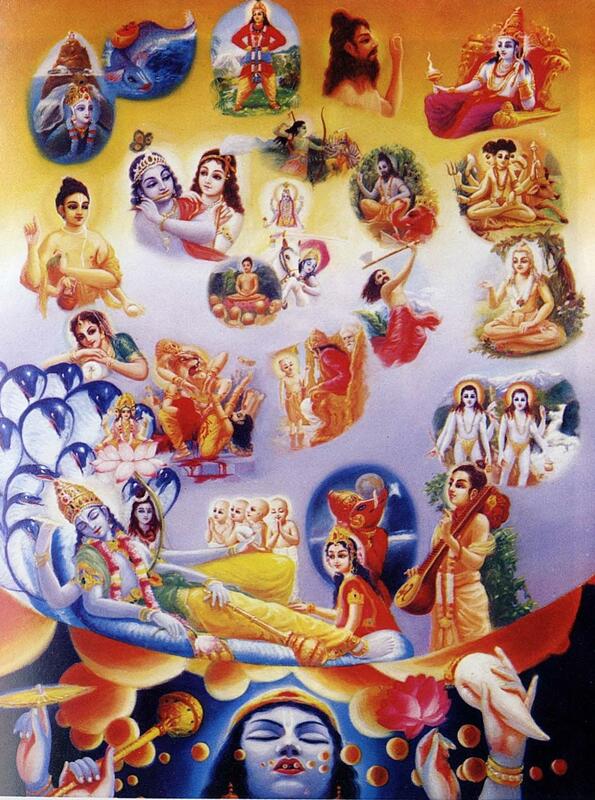 Surrounding Him are ten of His eternal incarnations, pictured in the order in which they appeared in the material world, beginning clockwise from the lower left-hand corner. 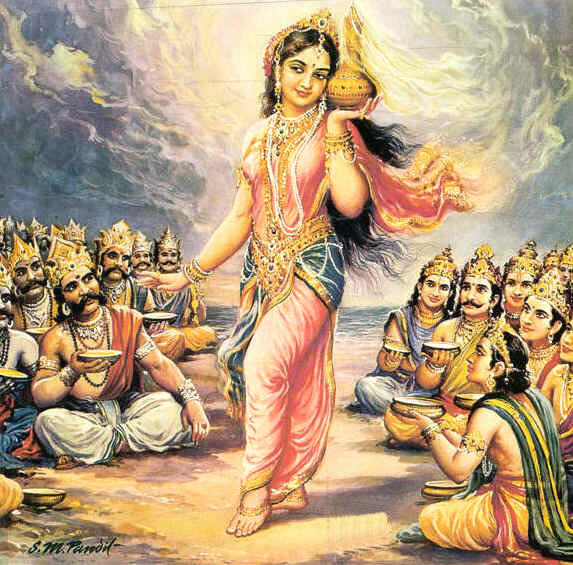 a) Matsya, the fish incarnation, is saving the Vedas. b) Kurma, the tortoise incarnation, is holding the hill on His back. c) Varaha, the boar incarnation, is fighting with the demon Hiranyaksa. 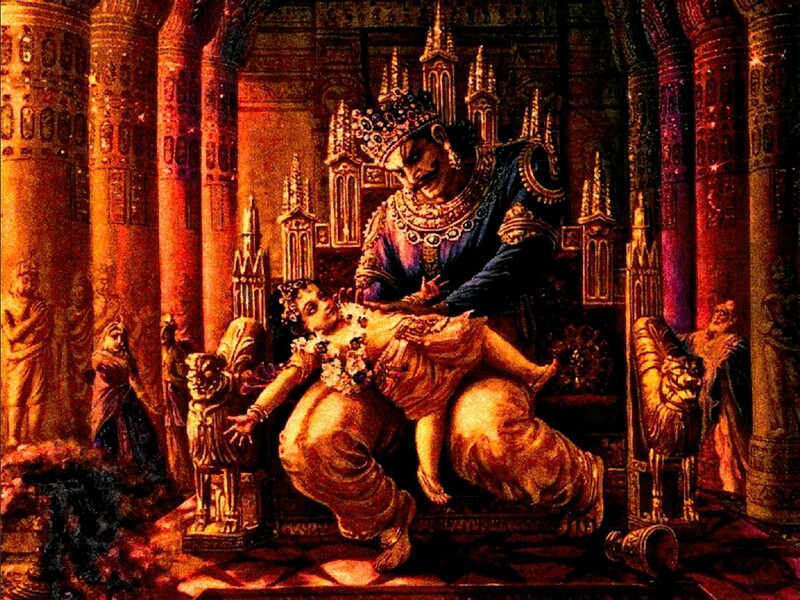 d) Nrismhadeva, the lion incarnation, is killing the demon Hiranyakasipu. 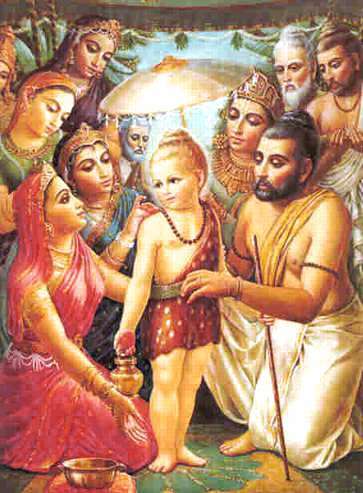 e) Vamanadeva, the dwarf incarnation, is begging some land from King Bali. f) Parasurama, is killing the demoniac ksatriyas. 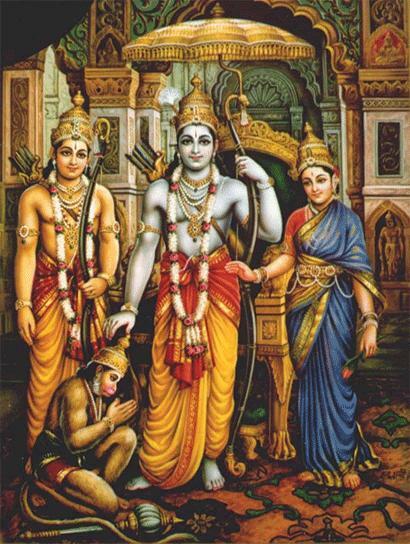 g) Lord Ramacandra, is going off into exile with His Wife Sita, and brother, Laksmana. 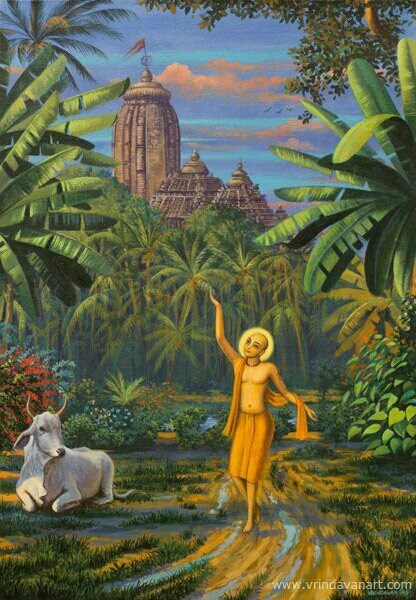 h) Krishna, is lifting Govardhana Hill and beside His is His brother, Balarama. j) Lord Kalki is riding on His horse, killing all the demons and thus liberating them. Therefore, the conclusion is that the puruṣa-avatāra is manifested in three features — first the Kāraṇodakaśāyī who creates aggregate material ingredients in the mahat-tattva, second the Garbhodakaśāyī who enters in each and every universe, and third the Kṣīrodakaśāyī Viṣṇu who is the Paramātmā of every material object, organic or inorganic. One who knows these plenary features of the Personality of Godhead knows Godhead properly, and thus the knower becomes freed from the material conditions of birth, death, old age and disease, as it is confirmed in Bhagavad-gītā. tataḥ—thereafter; kalau—the age of Kali; sampravṛtte—having ensued; sammohāya—for the purpose of deluding; sura—the theists; dviṣām—those who are envious; buddhaḥ—Lord Buddha; nāmnā—of the name; añjana-sutaḥ—the son of Añjana; kīkaṭeṣu—in the province of Gayā (Bihar);bhaviṣyati—will take place. 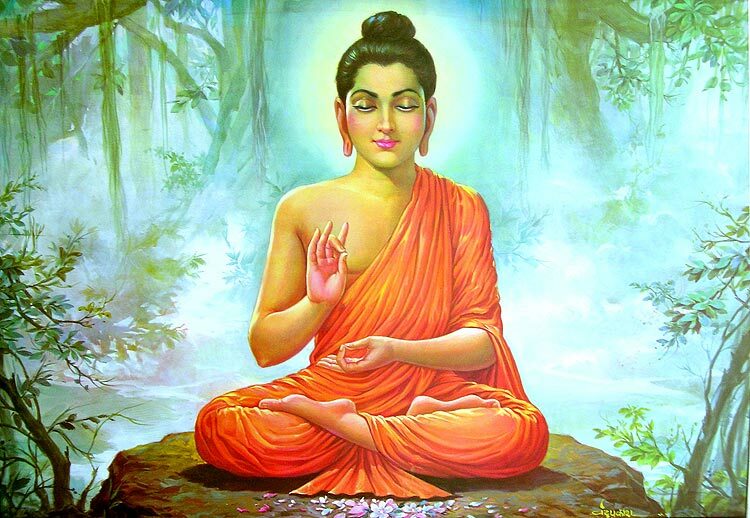 Lord Buddha, a powerful incarnation of the Personality of Godhead, appeared in the province of Gayā (Bihar) as the son of Añjana, and he preached his own conception of nonviolence and deprecated even the animal sacrifices sanctioned in the Vedas. At the time when Lord Buddha appeared, the people in general were atheistic and preferred animal flesh to anything else. On the plea of Vedic sacrifice, every place was practically turned into a slaughterhouse, and animal killing was indulged in unrestrictedly. Lord Buddha preached nonviolence, taking pity on the poor animals. He preached that he did not believe in the tenets of the Vedas and stressed the adverse psychological effects incurred by animal killing. Less intelligent men of the age of Kali, who had no faith in God, followed his principle, and for the time being they were trained in moral discipline and nonviolence, the preliminary steps for proceeding further on the path of God realization. He deluded the atheists because such atheists who followed his principles did not believe in God, but they kept their absolute faith in Lord Buddha, who himself was the incarnation of God. Thus the faithless people were made to believe in God in the form of Lord Buddha. That was the mercy of Lord Buddha: he made the faithless faithful to him.